It is a new year and time to regain your confidence with indoor plants. Let us help you by suggesting a few plants that can get you going. 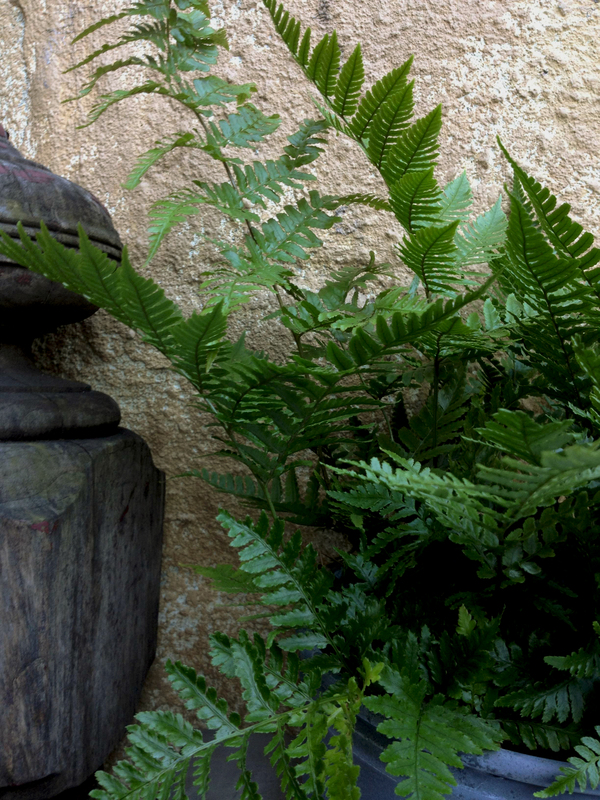 Ferns are perfect green companions. They survive with slightly spongy soil - not too moist and certainly not dry. They prefer indirect light and do well in the middle of a room. 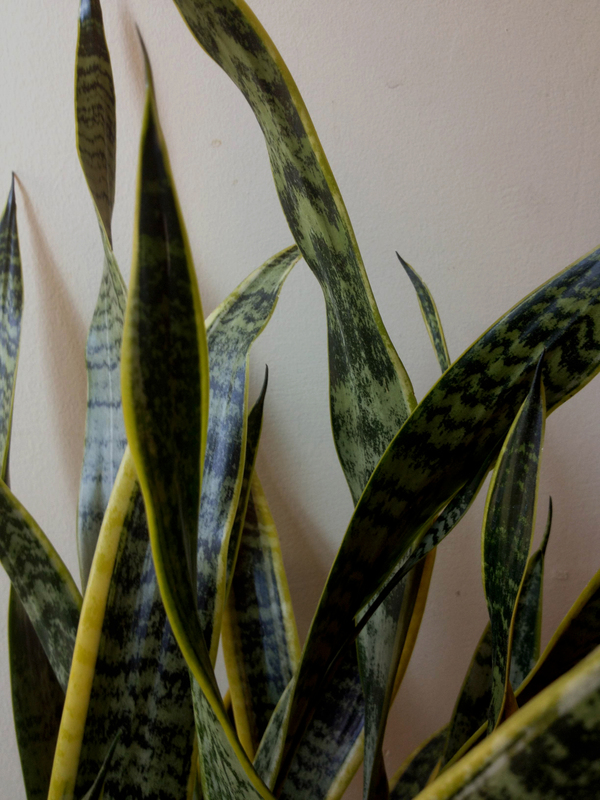 Snake Plants offer height and structure to a room. They clean the air better than most plants and are extremely tolerant. They only need watered every few weeks! How convenient is that?! 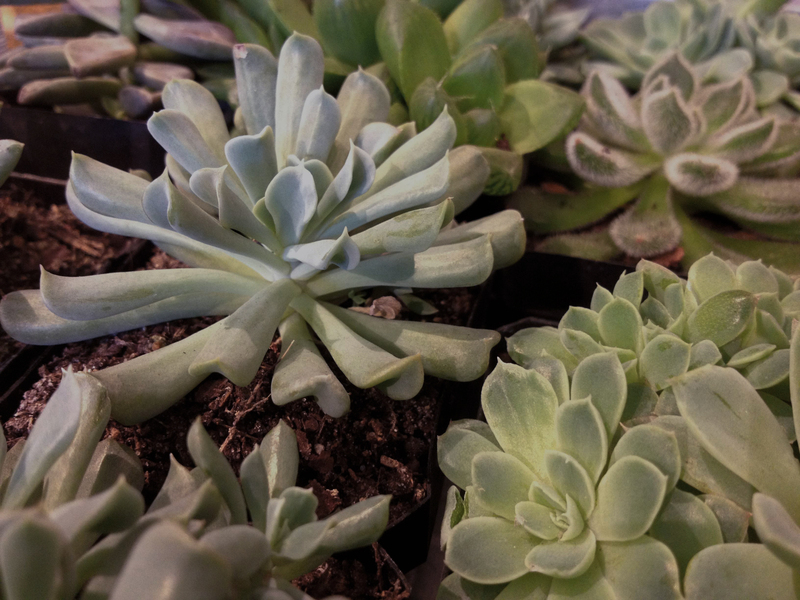 Succulents are even more tolerant. They require a bright room and very little attention. And because of their size they look great planted in all sorts of containers. 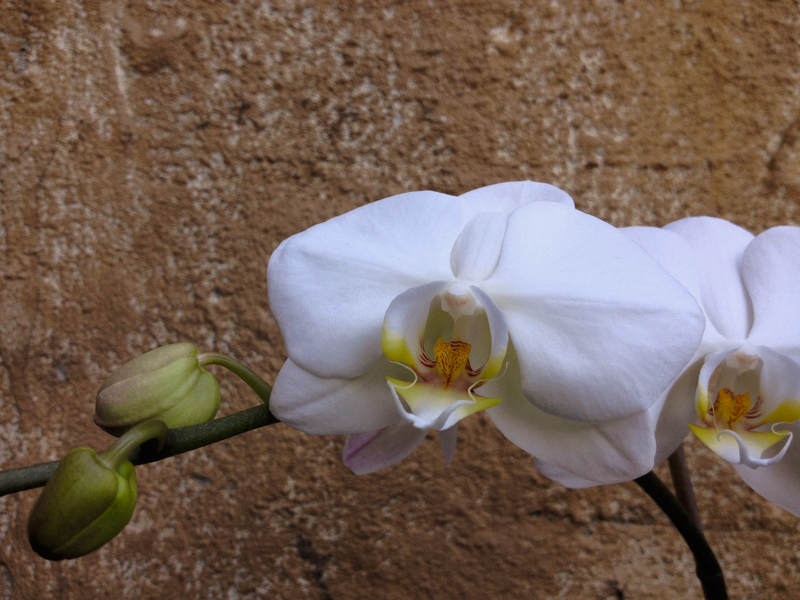 Orchids hold elegant blooms for 8-12 weeks. The trick with these beauties is to not over water. They need left alone more that you think!